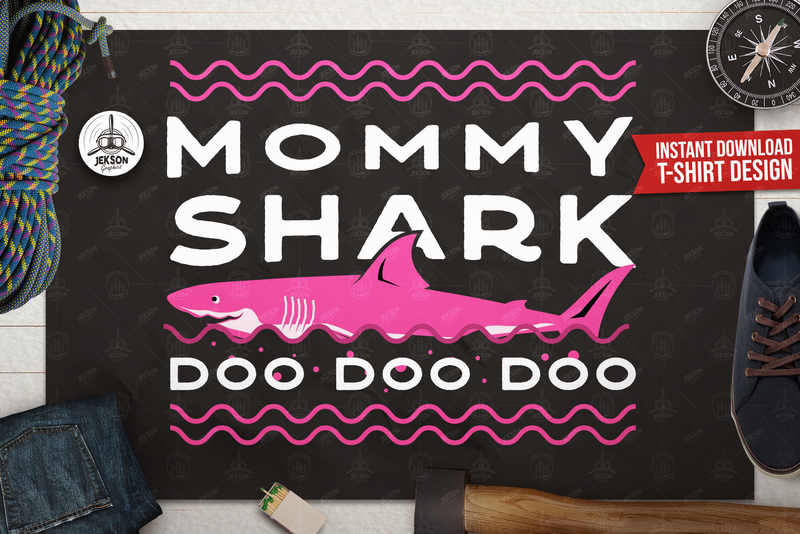 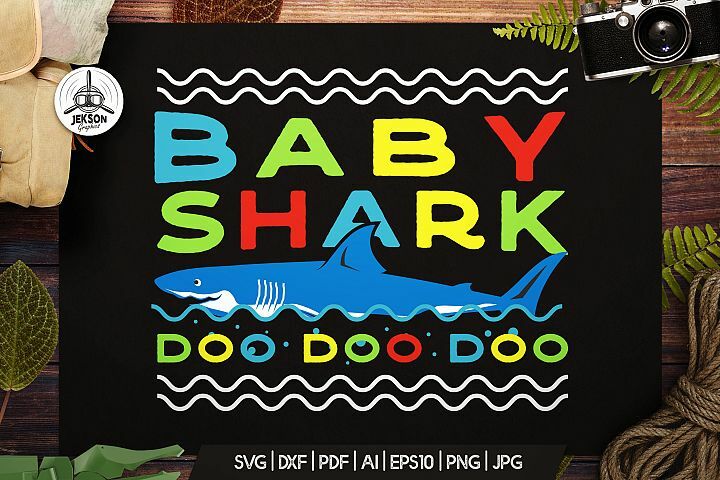 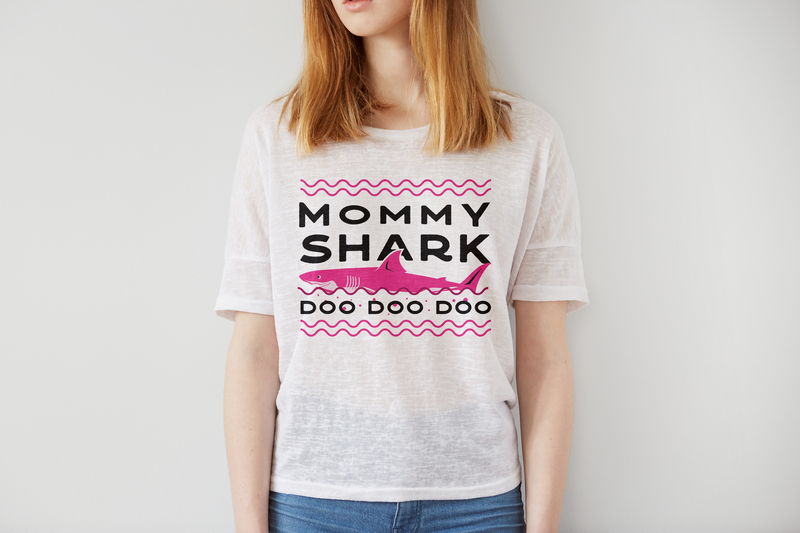 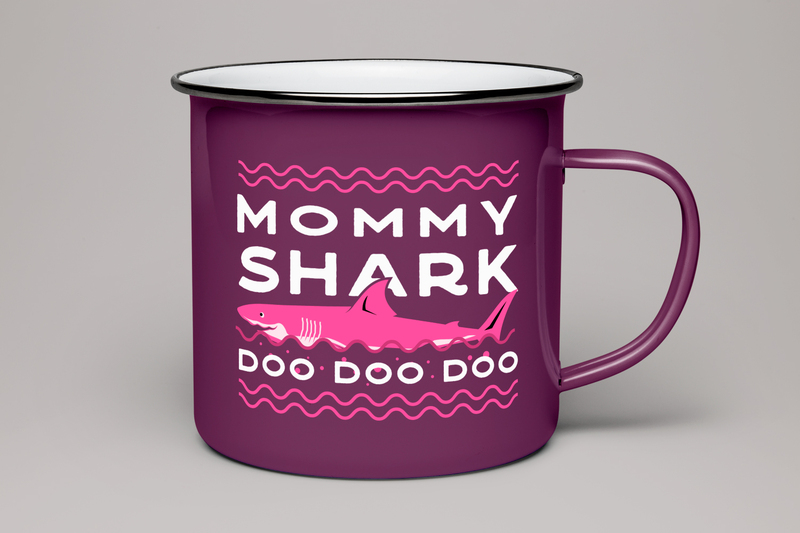 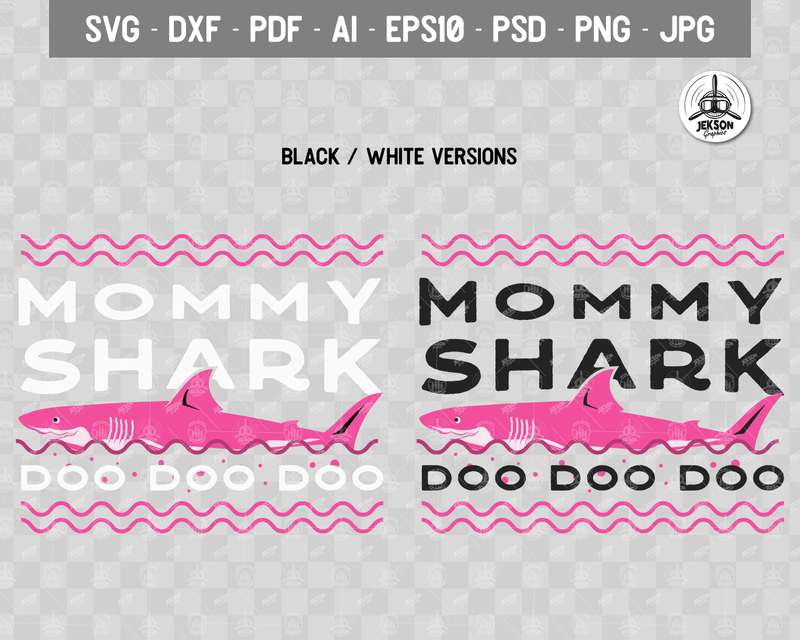 Mommy Shark Doo Doo Doo Funny Design. 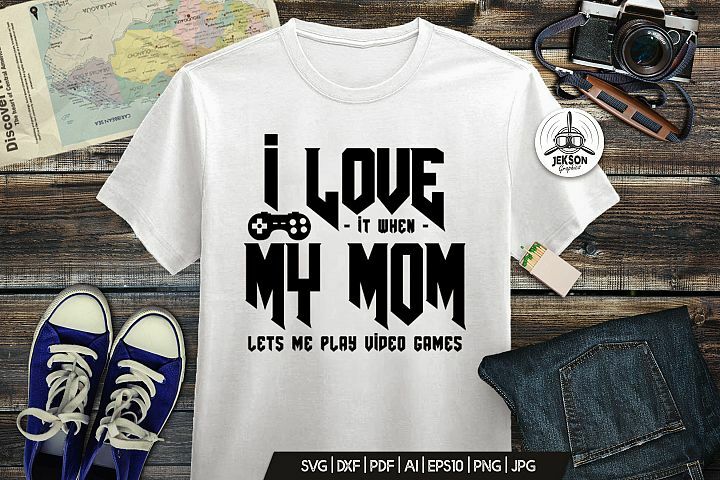 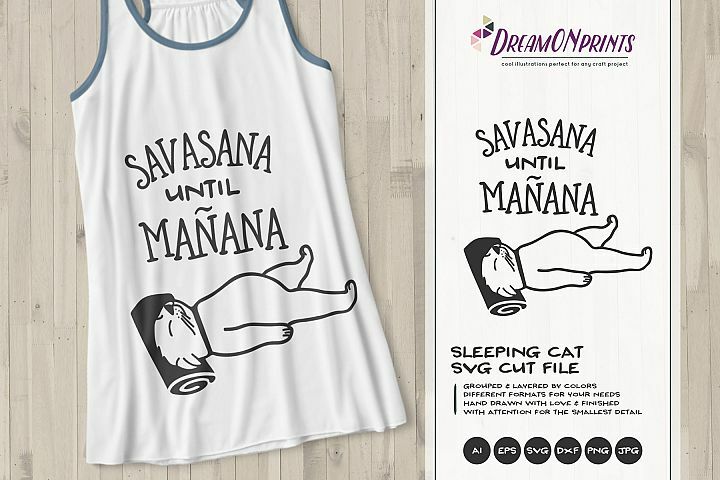 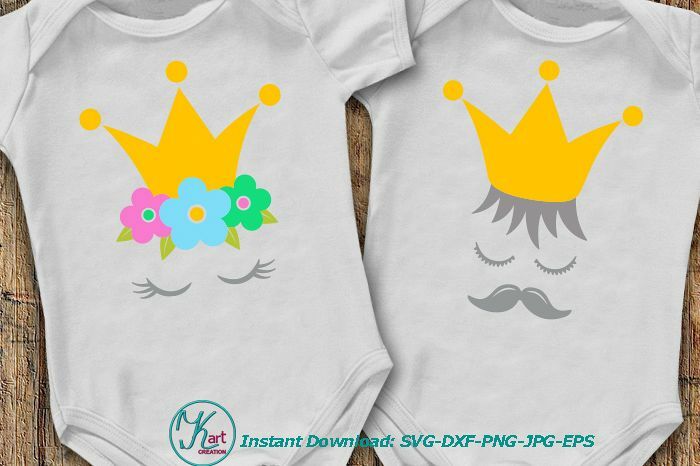 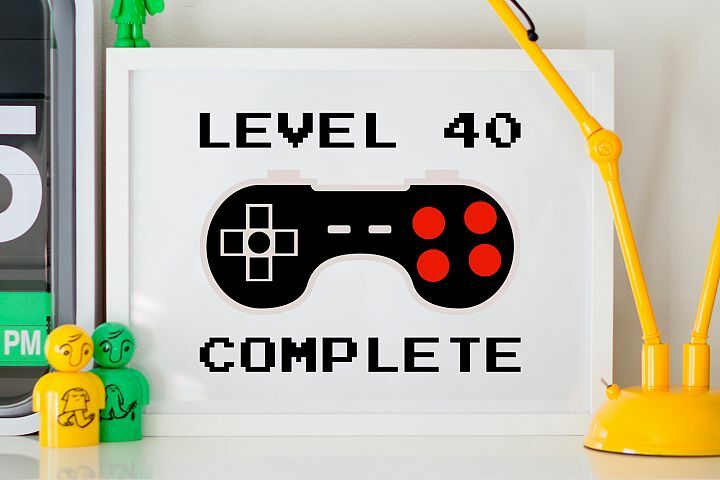 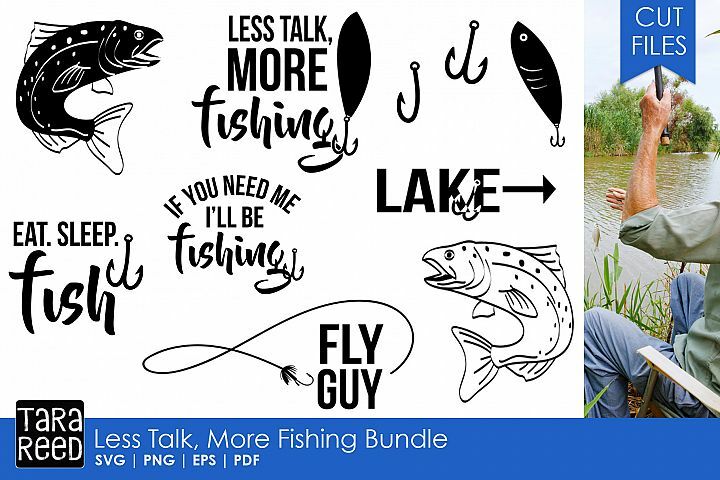 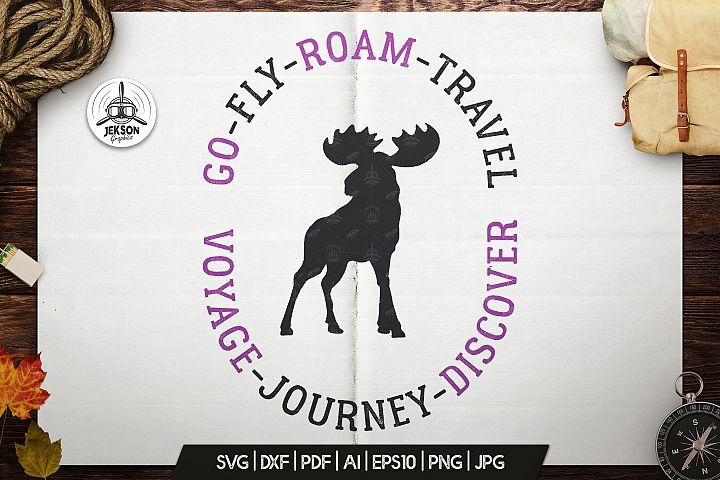 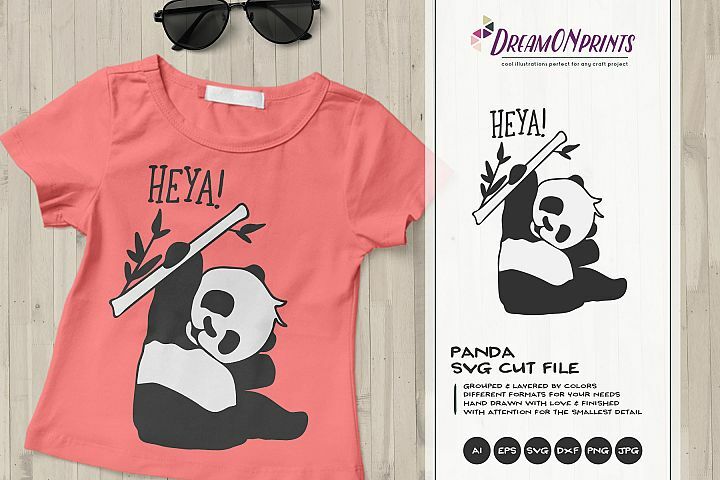 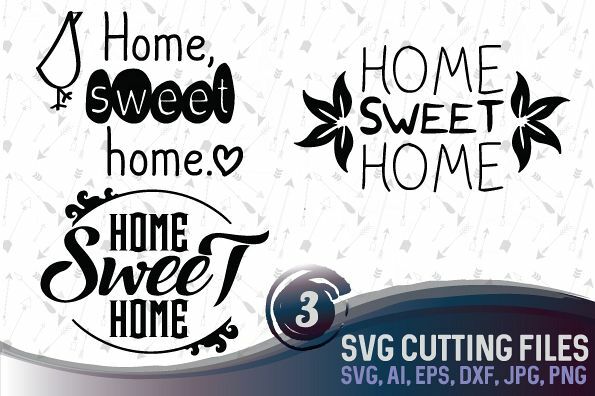 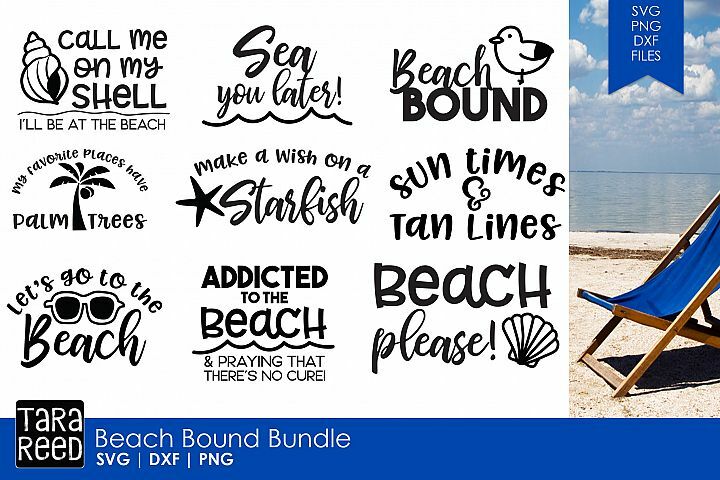 Perfect for gift shirt for Mothers Day, Fathers day, parents day. 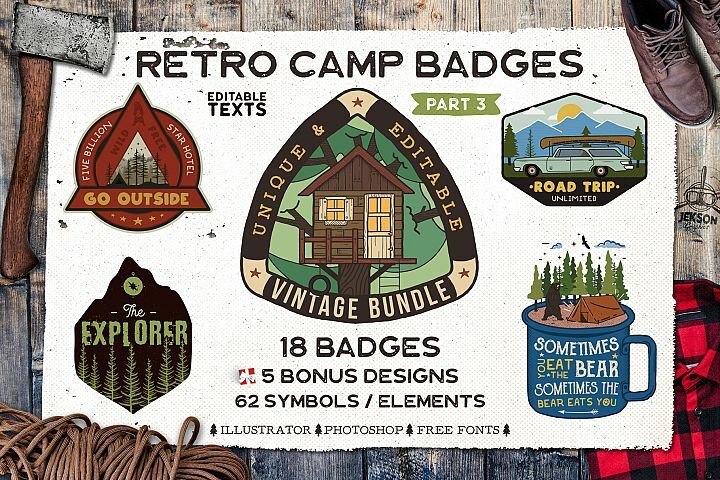 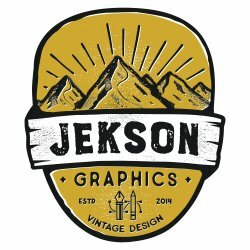 Unique Artwork by JeksonGraphics.